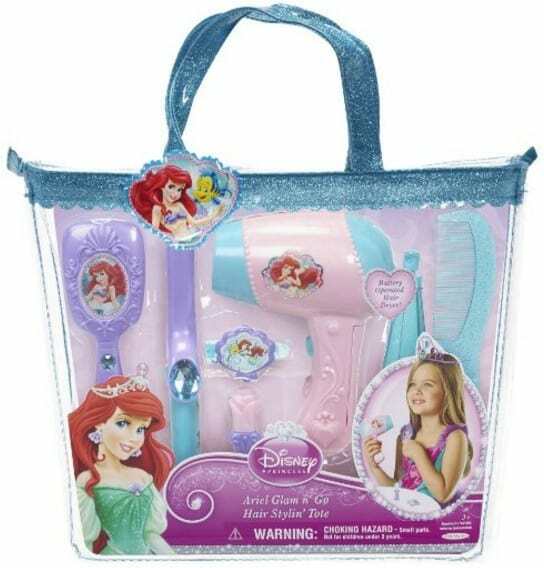 The Disney Princess Ariel Glam Hair Stylin' Tote is on sale for $8.39 at Amazon right now. That's 51% off the list price of $16.99! Cute gift idea!